This Month's “4 Feedback” is on Tuesday, April 23rd at Dresden Park from 5-7pm. Come have pizza with our DCSD District 4 Representative Allyson Gevertz at this month's 4 Feedback listening session. Directions to Dresden Park may be found here, and an interpreter will be present. All residents are welcome, not just those from BOE District 4. Plan to stop by and meet Allyson! For more information visit www.allysongevertz.com. Click here to download Allyson’s April 2019 Update. Check back as the meeting date approaches to download a copy of this Agenda. 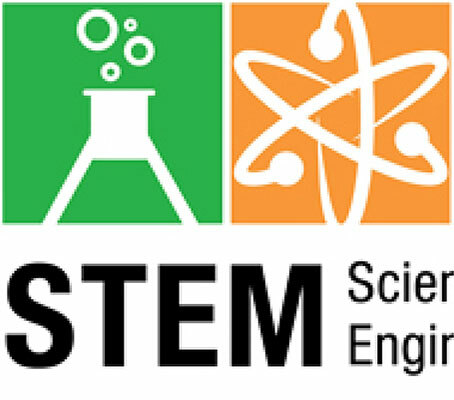 Does your Tucker Cluster school have a STEM project in the works? Click here to request resources. 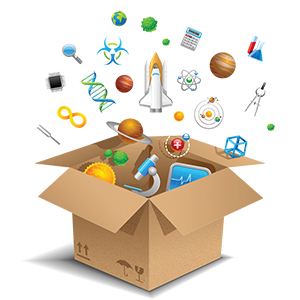 Do You Work in a STEM Field? We need subject matter experts like YOU!! Click here for specifics. 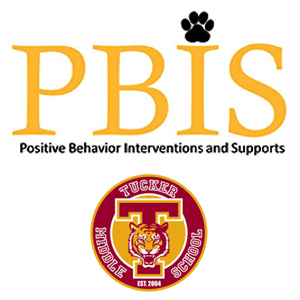 TMS has implemented a Good Behavior Program and needs donations from local businesses. Click to read more. The Tucker Cluster Council is a unique organization of community stakeholders that includes parents, businesses, educators and DCSD representatives who are invested in working together to actively support and promote the schools within our cluster. This special collaboration is working to enhance opportunities for educational success of every child in our community. Membership is free, so won’t you join us? WEB DESIGN & HOSTING DONATED BY HECK YEAH! Copyright ®2019 Tucker Cluster Council. All Rights Reserved.